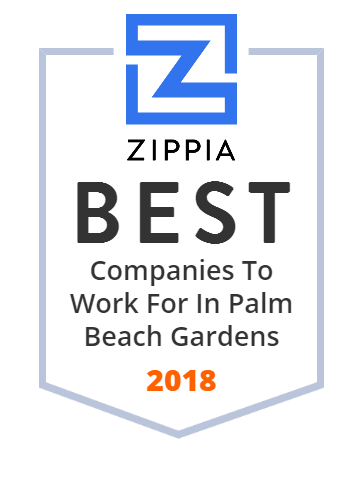 We hand-curated a list of the best companies to work for headquartered in and around Palm Beach Gardens, FL using data on salaries, company financial health, and employee diversity. Chromalloy is trusted worldwide to provide manufacturing and repair services for gas turbine engine manufacturers and operators. The Legend Group offers quality investment solutions for nearly 50 years. We provide a wide variety of investment products to our clients with premier personalized service and attention. The domain name Nuuko.Com is for sale. Make an offer or buy it now at a set price. Undeveloped keeps you safe.